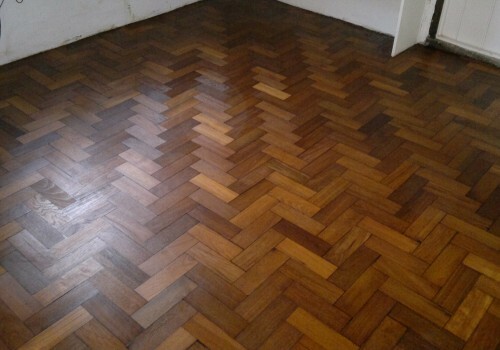 Wood Floor Sanding & Staining Services London. 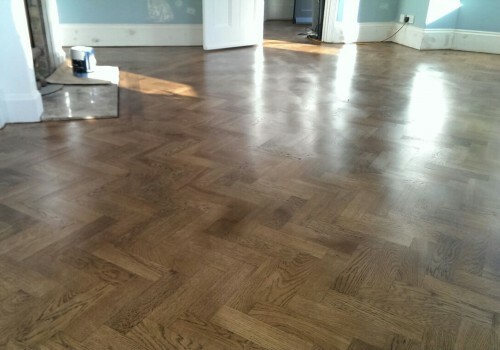 For Dust-free Wood Floor Sanding & Restoration in London, your wood floors are in good hands with us! 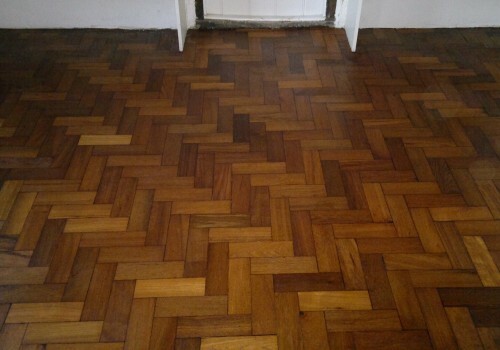 Our Specialist teams will carry out Dust-free Sanding of your wood floors inc Parquet, Mosaic & Strip floors. We can also stain & seal, using a range of different colours and then finish off by sealing with Hard-wax oil or Commercial-grade lacquer. 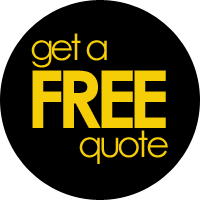 Floor Sanding London has the depth of knowledge and experience plus the necessary skills and equipment to ensure all your floors are returned to their original pristine condition. 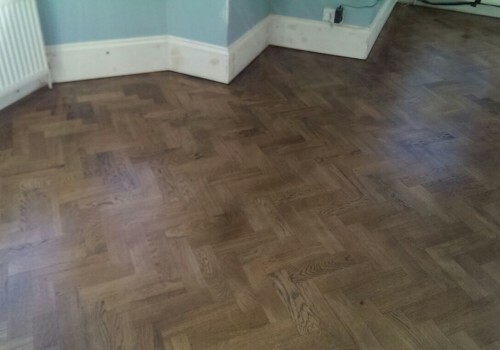 At Floor Sanding in London, our team of Wood Floor Sanders uses the latest dust free technology technology from PALLMANN, which produces Dust Free Floor Sanding experience. 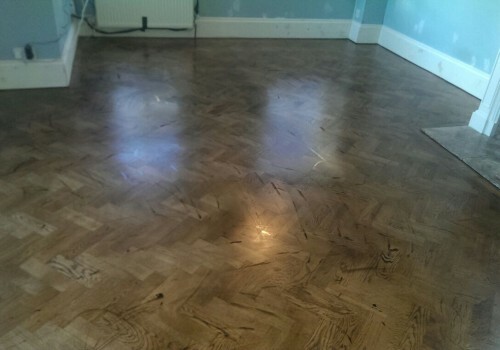 Our team of Floor Sanders are recognised as being Master Craftsmen, ensuring your wooden floor will be repaired, properly prepared and expertly restored. 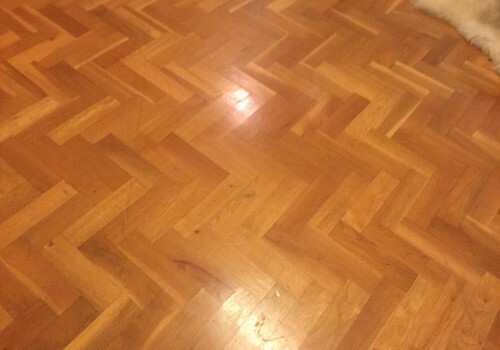 Wood Floor Restoration and Repair Work? 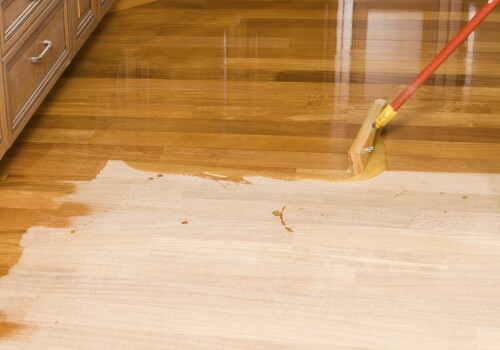 Cleaning and aftercare of wood floors Video. 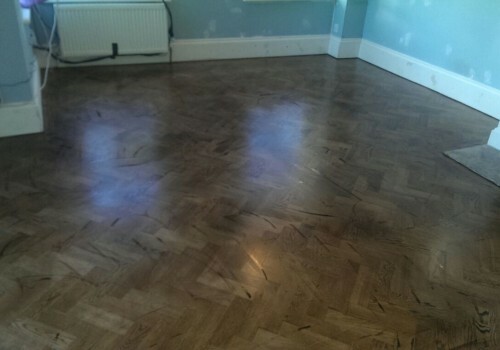 We offer Floor Sanding Services like Wood Floor Sanding, hardwood floor sanding, parquet floor sanding, floor polishing and dust free floor sanding services in London.